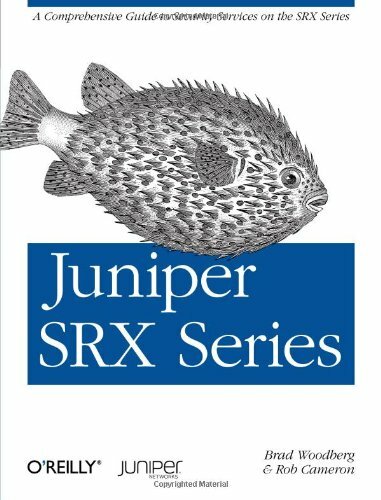 This complete field guide, authorized by Juniper Networks, is the perfect hands-on reference for deploying, configuring, and operating Juniper's SRX Series networking device. Authors Brad Woodberg and Rob Cameron provide field-tested best practices for getting the most out of SRX deployments, based on their extensive field experience. Contents: Forwarding and routing; Routing algorithms; The Distance Vector algorithm; The Link State algorithm; Hierarchical routing; Inter-domain routing; Multicast routing; Routing Information Protocol; IGRP and EIGRP; Open Shortest Path First; etc.